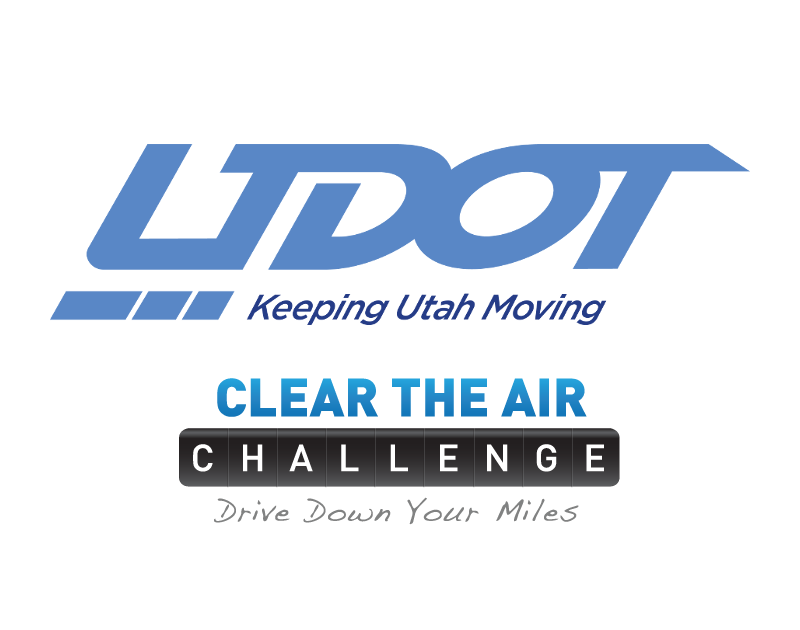 Utah Department of Transportation and the Salt Lake Chamber of Commerce join forces to tackle complex commuter management problems. RideAmigos software powers both their TravelWise Tracker and annual Clear The Air Challenge. Highlight: In 2016, participants in the Clear The Air Challenge saved 91,000 trips totaling nearly 2 million miles, 500 tons of emissions, $580,000, and burned 4.5 million calories. All logged using the RideAmigos platform!